Be ready for the change of the Citrix certifications process. 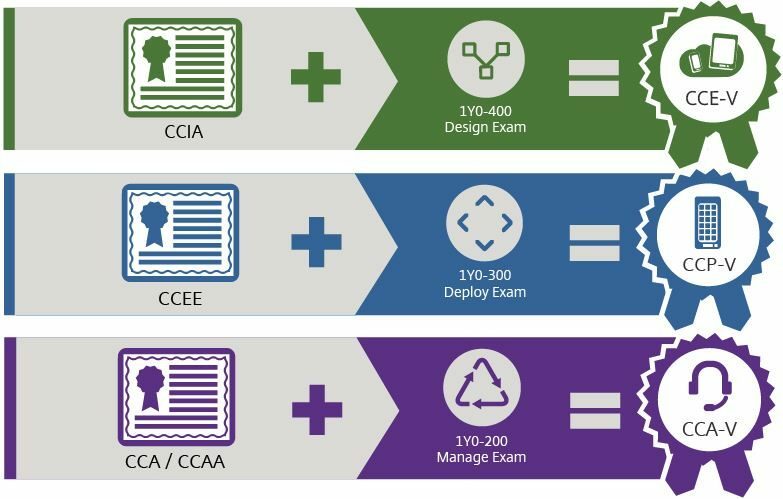 There's still a chance to update the CCIA or CCEE certification to CCE-V or CCP-V with only one exam. Once the update paths expire, multiple exams will be required to attain these certifications. Check also the newsletter that describes the Citrix certification change more in details.